Trio of Hobbit Movies Not Enough for You? Good News- “LOTR” is Back! 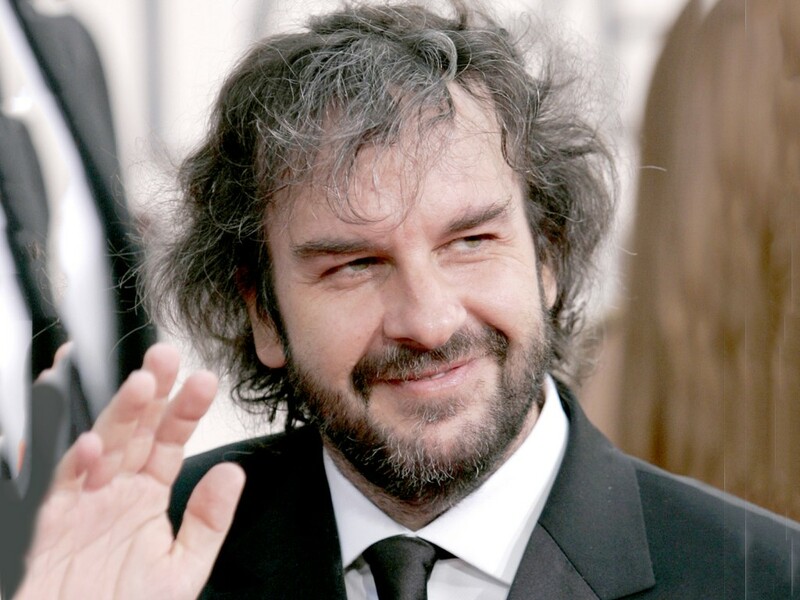 Riding the coattails of the breaking news that the beloved film Mrs. Doubtfire will have a sequel, director Peter Jackson announced that the fourth, fifth, and sixth “Lord of the Rings” films are also in the works. Jackson has cited the precedent set by other popular media productions– including the seventh, eighth, and ninth Star Wars films, the quintet of The Amazing Spider Man movies, the trio of films based off of J.K Rowling’s Fantastic Beasts and Where to Find Them, and whatever Transformers movie Michael Bay is on now. Many critics of Jackson’s decision have suggested that Lord of the Rings reached its end in Return of the King. After all, the Ring was destroyed, Sauron finally died in a burst of flames and cinematographic magic, and Frodo sailed happily off into the mist after rudely and abruptly telling his friends that he was leaving them forever. Jackson has responded to these accusations. “Well, that’s a piece of Ent-sized BS. This trilogy could go anywhere; Hobbits could have been Orcs in disguise all along. Aragorn might have been some random dude and not a king after all. The Ring may not have actually been destroyed. I bet you didn’t think about that now, did you?” commented Jackson, winking obnoxiously. At press time, Jackson was debating whether a traditional ring would remain the titular character of his newest Lord of the Rings movies or whether replacing it with a sexier piece of jewelry, like an earring or a belly button ring, would be a better investment.